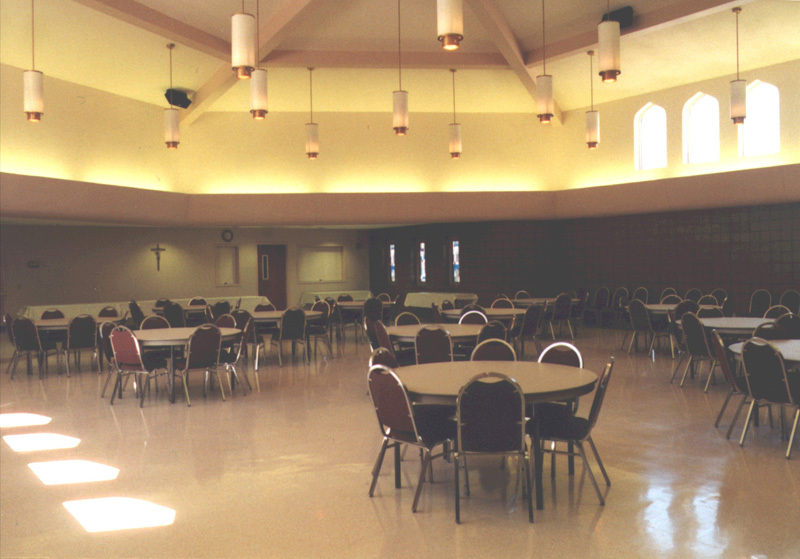 The Parish Hall / Family Life Center at Holy Name Catholic Church in Sheridan, Wyoming, has been a popular and highly-utilized addition to the parish for over 10 years. 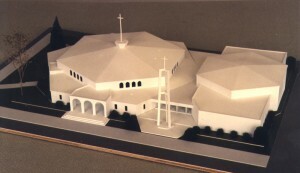 The model in the photo shows the successful integration of the addition to the early 1970’s church. 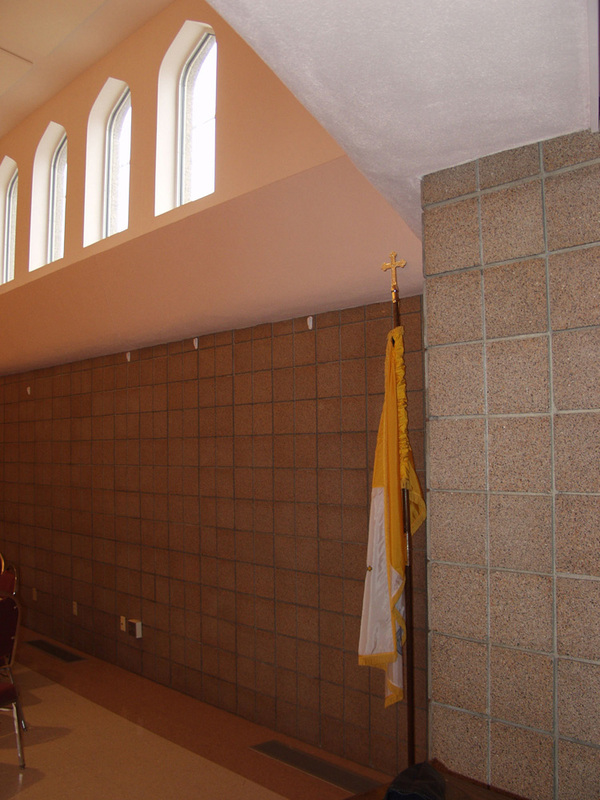 The 6000 SF addition, on the right side of the photo, echoes the architectural style of the original church, to the left in the photo. 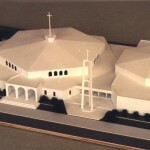 At approximately 60% of the size of the church, the Family Life Center complements, but does not overwhelm, the existing sanctuary building. 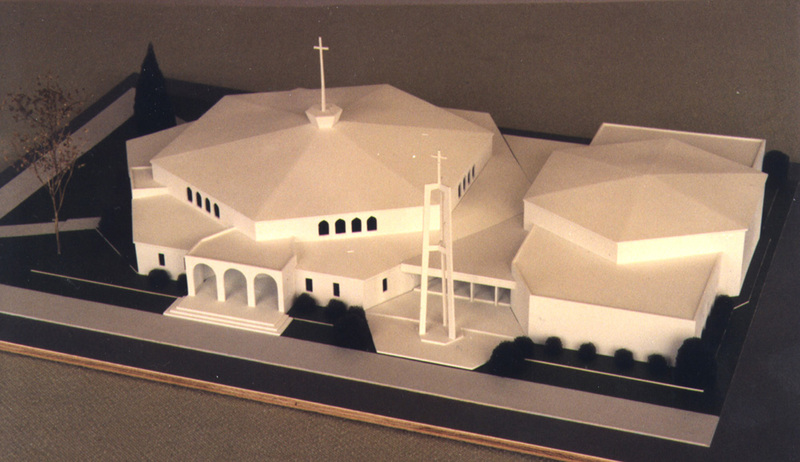 Malone Belton Abel carefully chose simple building materials that would maintain a tasteful churchlike aspect while holding costs to a reasonable level. 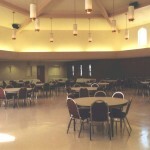 The parish hall within the Family Life Center can seat 340 people theatre-style or 300 for a sit-down meal. The Center boasts a full commercial kitchen, extra storage, and new handicapped accessible restrooms. 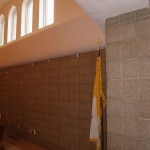 The facility is in almost constant use for such occasions as religious retreats, wedding receptions, funeral dinners and youth group activities.